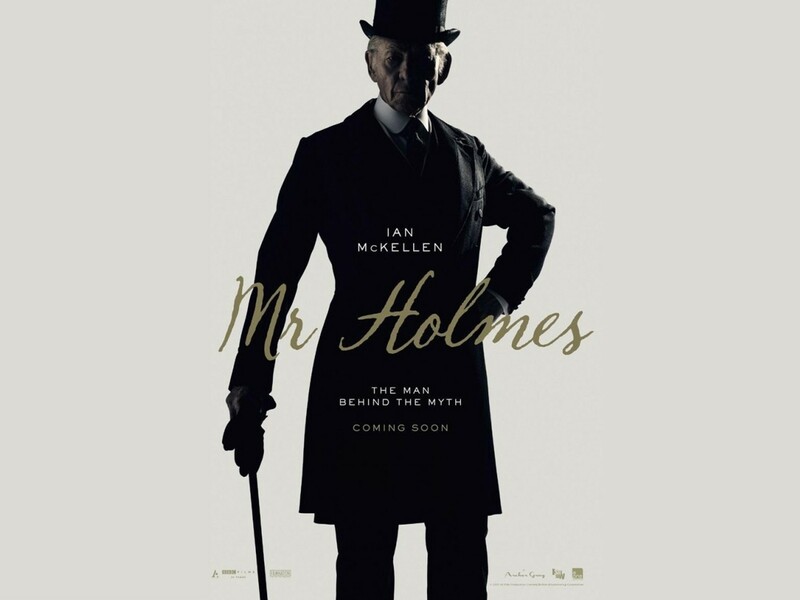 Reel Cathedral: Mr. Holmes - My First Podcast With MovieByte! 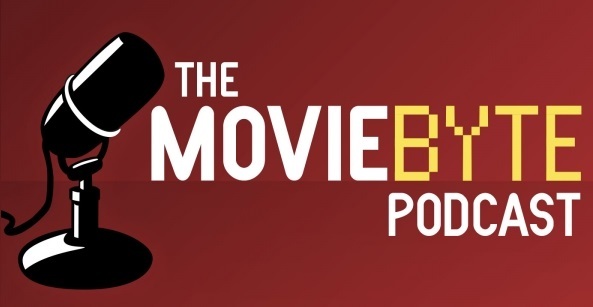 Mr. Holmes - My First Podcast With MovieByte! Man, the good times just keep rolling. This is my third podcast to date and my third podcast with a completely different set of guys. 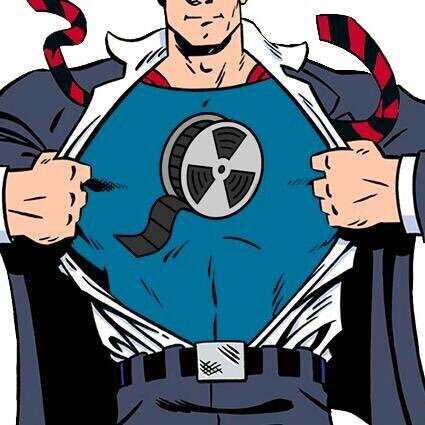 I'm so blessed to be collaborating with so many new movie people, huzzah! Today I'm talking with Joe Darnell and T.J. Draper of MovieByte. We dive into July's film Mr. Holmes, the many different Sherlock interpretations, and some other upcoming features and shows in the entertainment world. In a World - My First Podcast With Culture Cubby!